Many of us know a loved one or relative that may be abusing opioids like Oxycodone, Hydrocodone or Heroin. Unfortunately, many Long Islanders are losing their lives to their addiction, and it can happen to your child or your loved one. 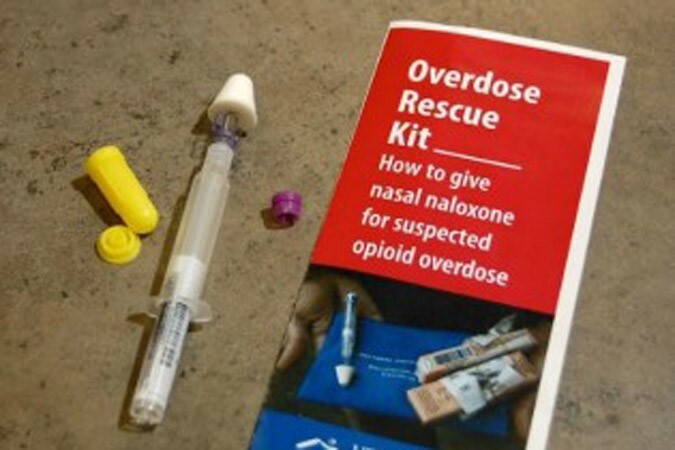 County Executive Mangano and Legislator MacKenzie are sponsoring this event to teach residents what to do in case of an overdose and to train residents how to administer the life-saving, overdose-reversal agent called Naloxone, or “Narcan.” Narcan is the antidote to an opioid overdose and attendees will receive a free kit. Please attend this important community event. It could be the difference between life and death. SEATING IS LIMITED AND RESERVATIONS ARE REQUIRED.